Very well said (written), Dr. Watson! As a person in recovery and a servant in the United Methodist Church (at this time) this is exactly the best treatment for not only the denomination’s ailment, but for the human predicament. I will be preaching on the Class and Band this weekend and calling my own congregation to return. I covet your prayers. Amen! I became a Methodist in 1996 because I was spiritually dry;searching for more. Wesleyan theology touched my soul. And the key? Entire sanctification! I seek it, I teach it, I preach it! Praying to lead my congregation in class meetings. I have been praying for 2 years to find my place in a band. To no avail. My son’s band has a central role in his spiritual journey! I did not grow up in a Methodist tradition. For the first 15 years of being a Methodist, I am not sure I learned anything or heard anything regarding grace, salvation, and sanctification. When I began my path to ministry, I immersed myself in the Book of Discipline and several other readings. The more I learn about our Wesleyan heritage the more I have fallen in love with it. On the other hand, the more I have learned about what the UMC currently is and what the church was, the more disheartened I become. 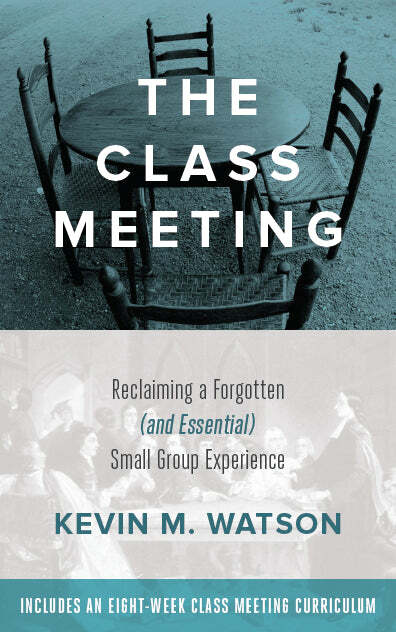 I do believe that departure from the focus on small groups and personal accountability has led to where we stand now in the UMC. People have been allowed to believe and follow many false teachings and it seems there has been little to no accountability. A view from the pew: That Bible verse has resonated with me for quite some time now. Several years ago, after a lifetime of being a loyal church going United Methodist, I became so confused by the church that I wandered away and pursued an understanding of what it really means to be a Christian of the Methodist persuasion. 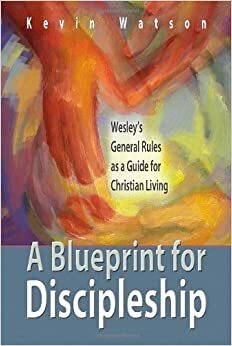 I liked what I learned from and about John Wesley. I also learned just how mired down the American United Methodist Church is in theological plurality that contradicts itself, leaving the church saying nothing in particular. I concluded that the answer for The United Methodist Church is to return to and reclaim its heritage that is coming so close to squandering. So far it is not clear how I am to participate in such an endeavor at the local level.